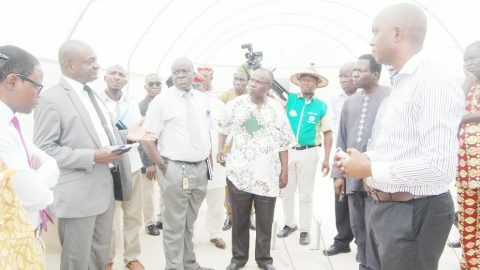 Stakeholders in the agricultural sector have again been assured of FUNAAB’s commitment to train new generation of leaders who will take the world by surprise and assist in solving developmental challenges in Africa. Giving the assurance was the Vice-Chancellor of the University, Professor Felix Kolawole Salako, while declaring open an International Workshop with the Theme, “Climate Change and Sustainable Environment”, organized by the World Bank Centre for Agricultural Development and Sustainable Environment (CEADESE) in conjunction with Galilee International Management Institute, Israel. 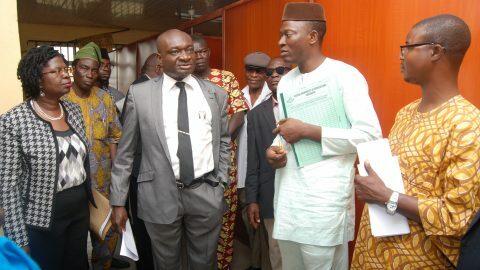 His words “The Centre of Excellence in Agricultural Development and Sustainable Environment, Federal University of Agriculture, Abeokuta (FUNAAB) is committed to training new generation of leaders within the agricultural sector, who will take the world by surprise and assist in solving developmental challenges in Africa. 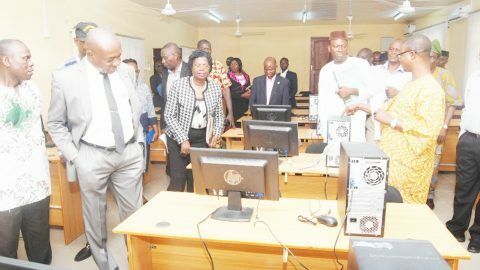 Represented by the Deputy Vice-Chancellor (Academic), Professor Morenike Dipeolu, the Vice-Chancellor expressed hope that the Workshop would enhance the understanding of participants and influence the methods of mitigating the effect of climate change using innovative technologies, adding that the course will facilitate changes on how things are done, in order to deliver on results that will improve our environment. Professor Salako assured that efforts at ensuring that CEADESE succeeds will be sustained through the procurement of specialized equipment and upgrading of facilities in the farm and laboratories. 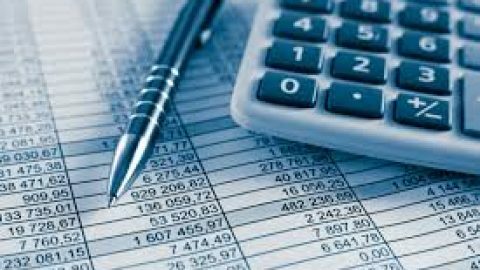 He disclosed that by next year, the Centre would be turning out the third set of M. AgSE and second set of PhD.AgSE graduates, while the employability rate of CEADESE graduate is 70%. Earlier, the Workshop Resource Person, Dr. Dressler Ofer, of Galilee International Management Institute, Israel had disclosed that about 30 years ago, people thought climate change was just a periodic change but in the last 10 years, they have agreed that the phenomenon is here and will affect our lives in one way or the other, stressing that the Workshop would examine climate change in all aspects of human life including food, health, energy and agriculture, among others. 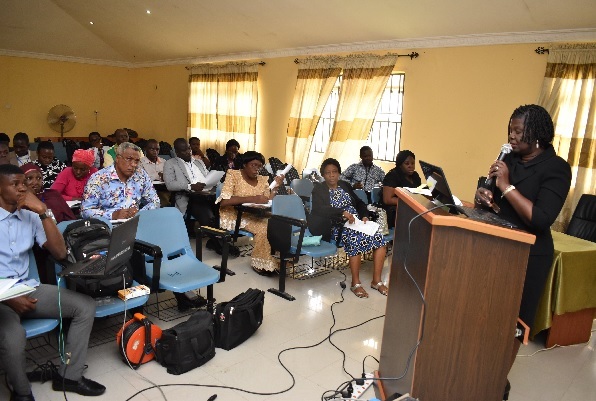 In his welcome Address, the Director, Centre for Agricultural Development and Sustainable Environment (CEADESE), Professor Olukayode Akinyemi welcomed all participants drawn from different parts of the country, to the Workshop. 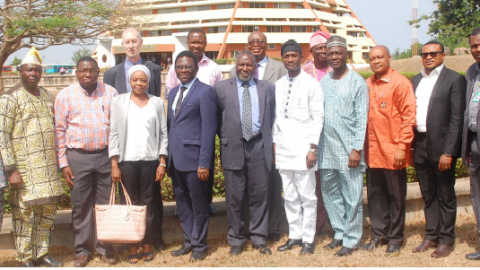 He stated that the Workshop was aimed at exposing participants to recent developments in the area of climate change and build a critical mass of next generation experts with robust understanding to address climate change issues. 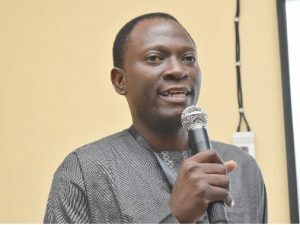 Professor Akinyemi added that the course would help the participants to learn new technologies and develop cross-cutting networks on climate change. 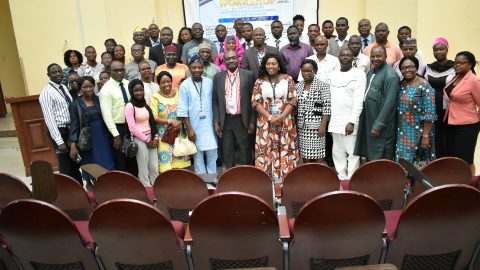 Speaking on the gains of the Workshop, participants confirmed that it has increased their enlightenment on climate change while student participants were grateful to the University Management for the subsidy granted to them, which enable them to attend the course. They pleaded for continuous efforts at subsiding future Workshops for students. 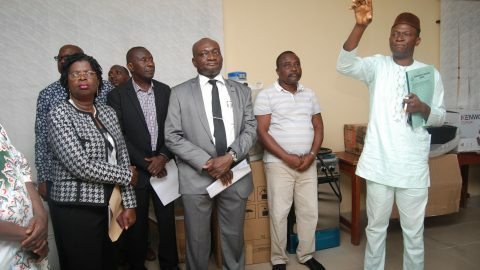 In the same vein, participants advised the University to venture into solar energy as a means of reducing carbondioxide generation and emission, which will also assist the University in reducing its overhead cost on diesel. 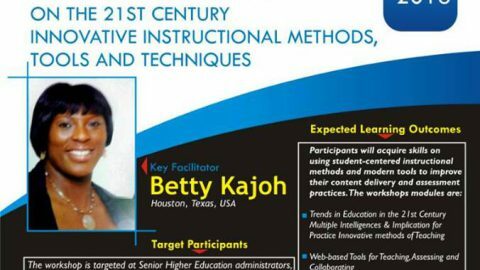 Other recommendations at the Workshop include accommodating policy makers and industry players in future Workshops, taking the message of climate change to the primary and secondary schools and inclusion of climate change and sustainable environment in the Nigerian educational system. The 5-day Workshop ended on a good note on Friday with issuance of communique and presentation of certificates to participants.